Excellence doesn't happen by chance. It takes a steady infusion of time and talent from parents, alumni and friends. 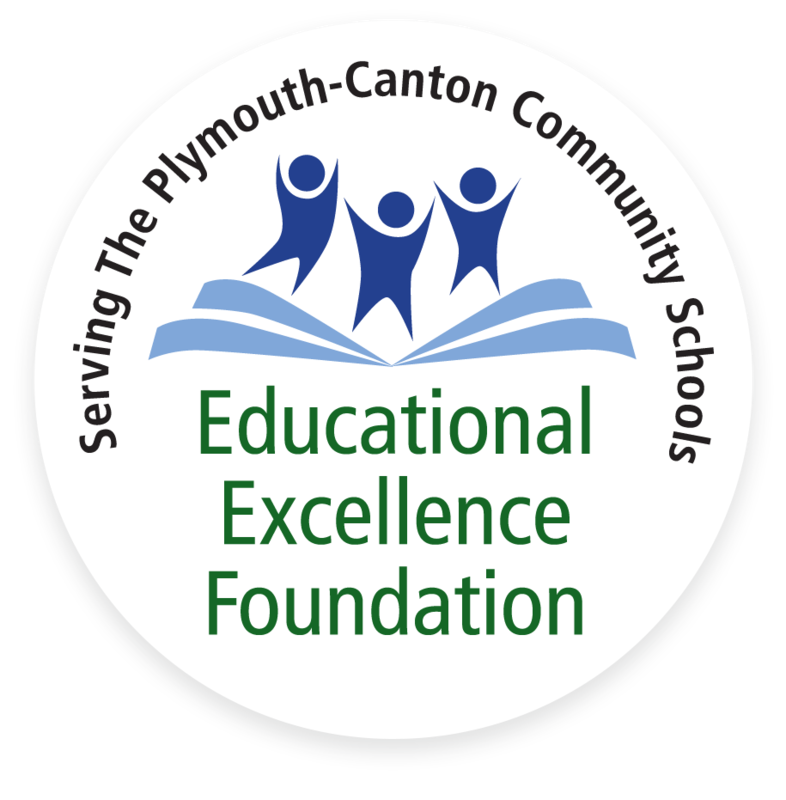 EEF has countless ways for you to become involved and help enrich the lives of our Plymouth-Canton Community Schools (P-CCS) students. For more information on EEF volunteer opportunities, please complete the form here, or contact the EEF office at (734) 416-2718.